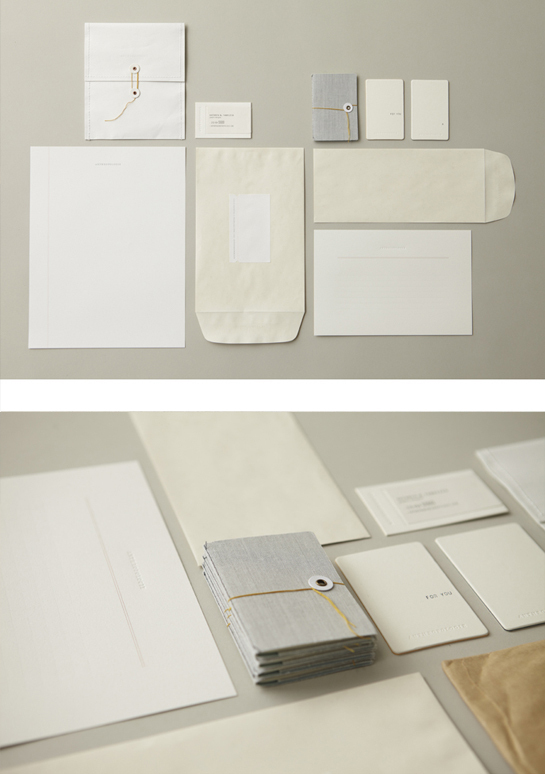 This is the Anthropologie stationery designed by Alana McCann in 2010. The essence of this project is just the material, paper, with its texture, color and touch. For good, in this multimedia era, the best online project will never exceed this design. I know both things are not comparable but I am a paper lover anyway. Esta es la papelería de Anthropologie diseñada por Alana McCann in 2010. La esencia de este proyecto es simplemente el material, el papel, con su textura, color y tacto. En esta era multimedia, el mejor proyecto online nunca podrá superar este diseño. Sé que ambas cosas no son comparables, pero de cualquier manera, amo el papel. Posted in Anything, everything, Branding, Graphic Design, Objects. Bookmark the permalink.